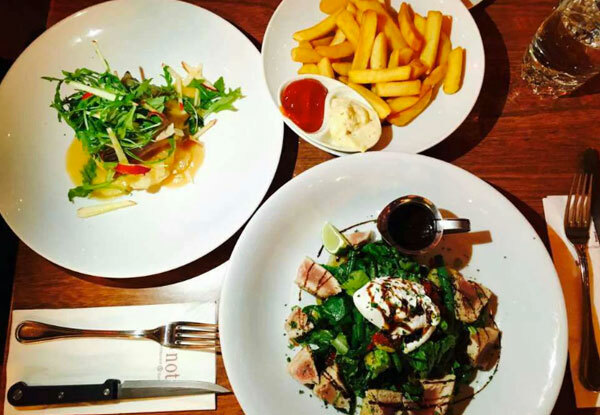 Sticking to the usual is all well and good if you're not a fan of change, but if you're looking to spice up your life up a little, Y Not start with your culinary choices. 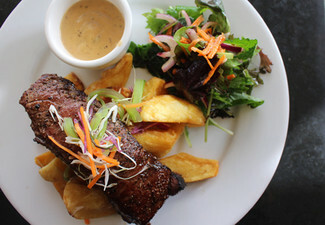 Enjoy the unique combination of harbour views, delicious menu options and excellent drink accompaniments at this central city classic. 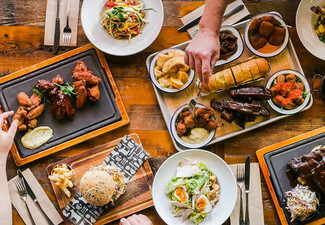 Great service, affordable and open seven days for dinner, Y Not is right in the heart of Auckland's popular Princes Wharf dining hub, and it will easily be your new favourite restaurant. 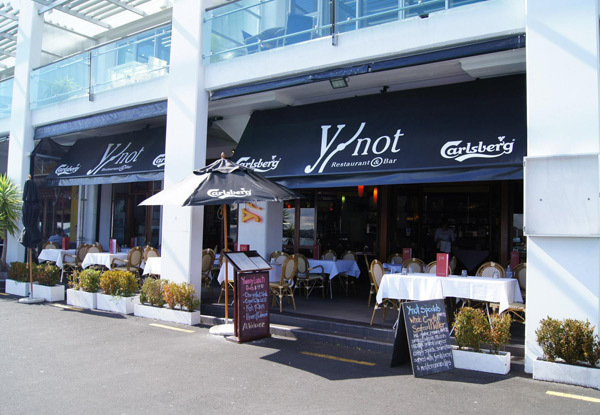 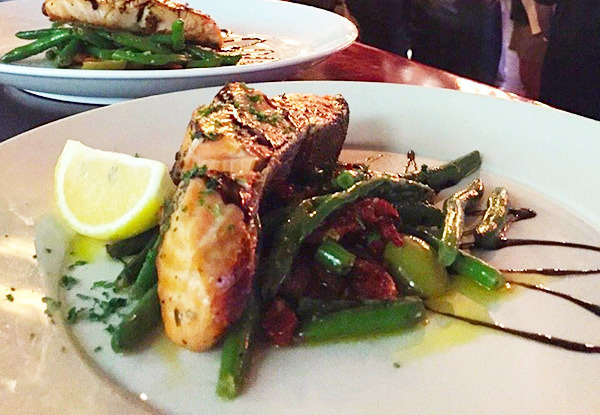 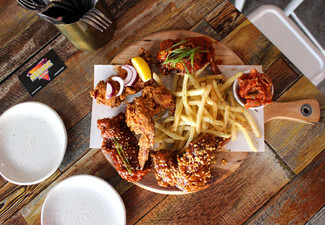 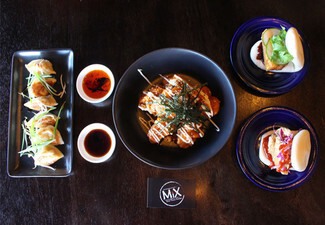 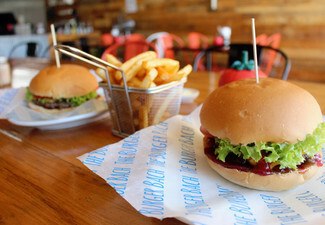 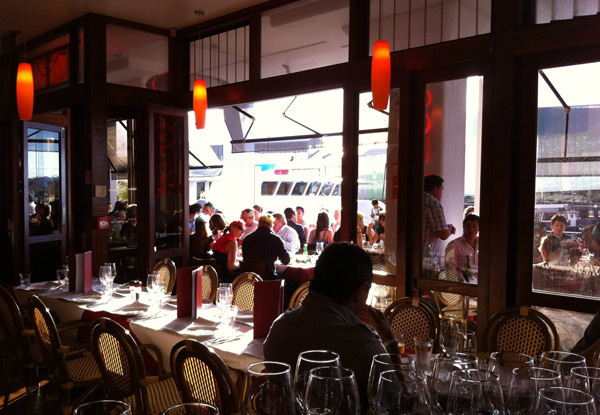 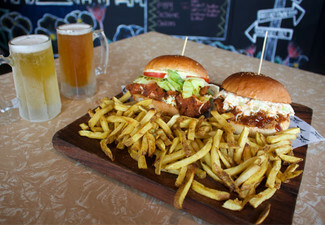 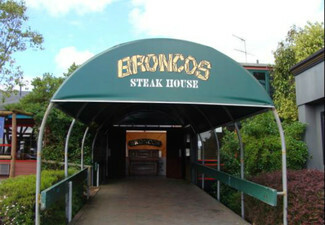 Grab a $50 waterfront dinner and drinks voucher for $25 from Y Not Restaurant, Princes Wharf. 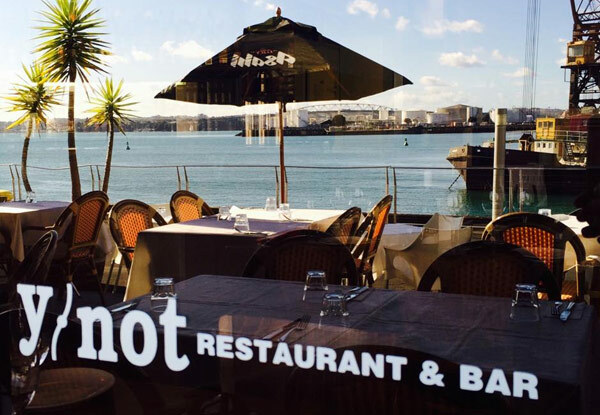 A dining hub with a handy location right in the heart of the City of Sails, Y Not Restaurant and Bar's combination of stunning seaside vistas, beautiful cuisine and a wide range of refreshing beverage options make it the perfect place for a reliably memorable dining experience. 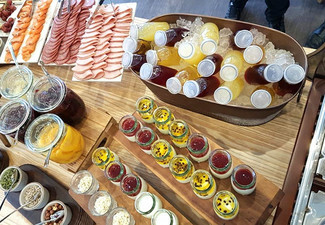 With classic dishes like French Toast and Eggs Benedict on their broad breakfast menu, salads, seafood, sandwiches and small mains popping up for lunch and a dinner selection that runs the gamut of deliciousness from poultry to steak and seafood to pasta, there's something here to satisfy all tastes, at all times.